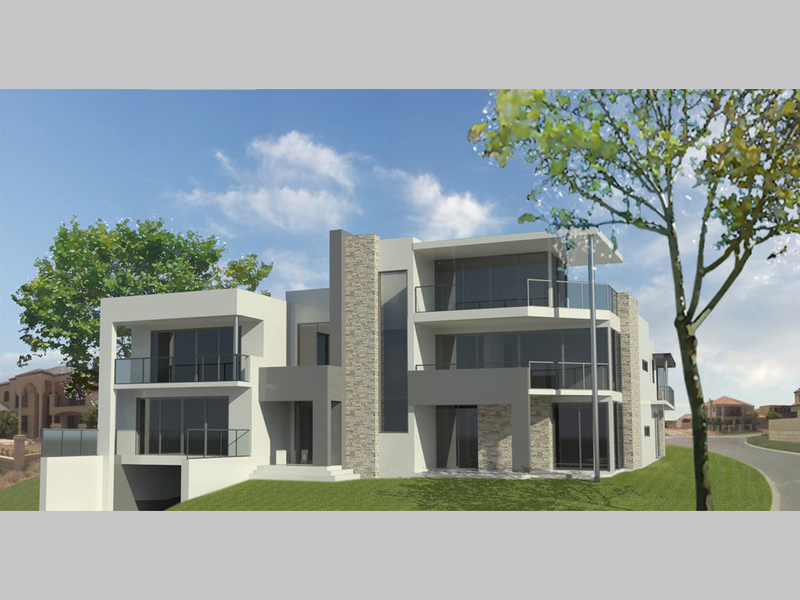 The clients brief sought for a difficult design solution with request for all bedrooms to have balcony views towards both the ocean and also the outdoor pool which also surrounds the Ground floor living, Alfresco and games areas, giving the residence a ‘hotel like’ feel. 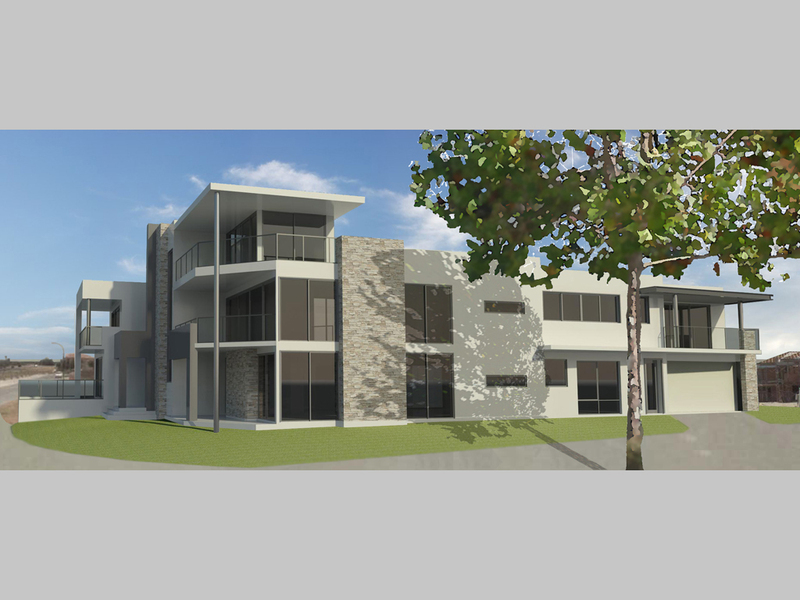 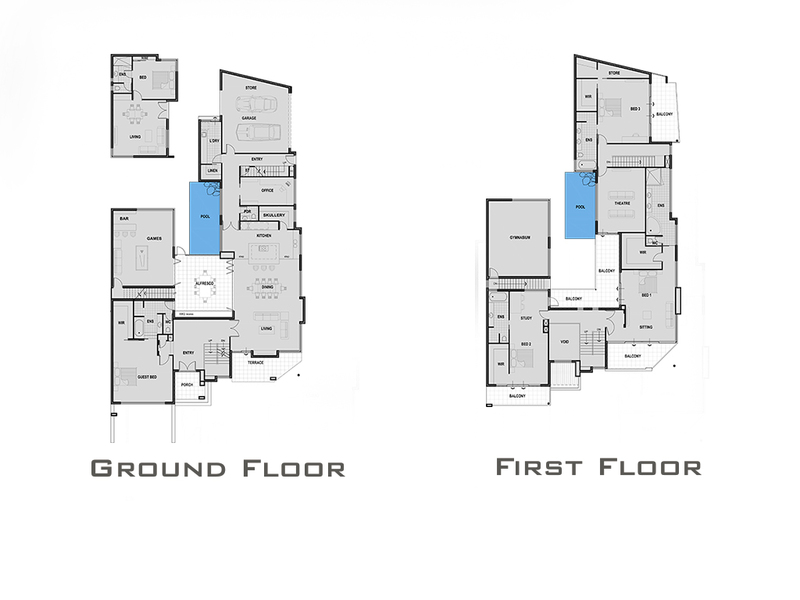 The brief also sought to provide for a granny flat to be used for client’s mother. 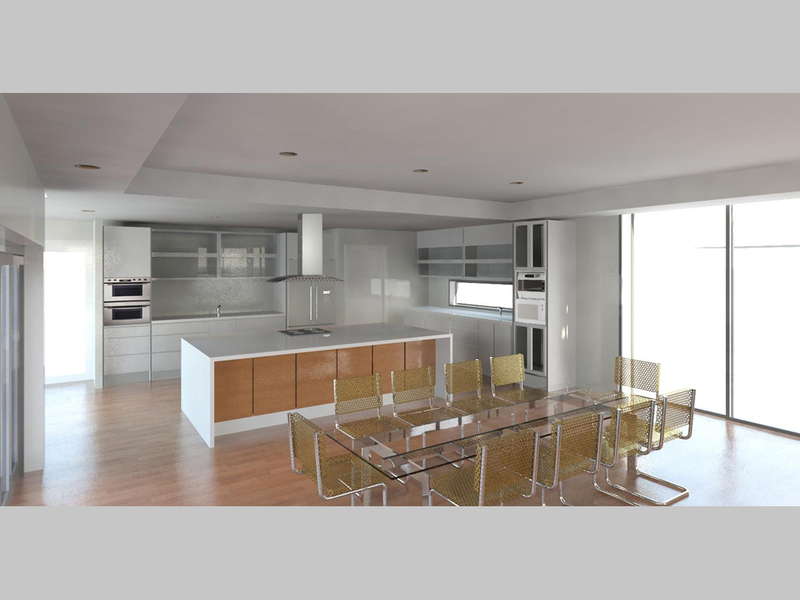 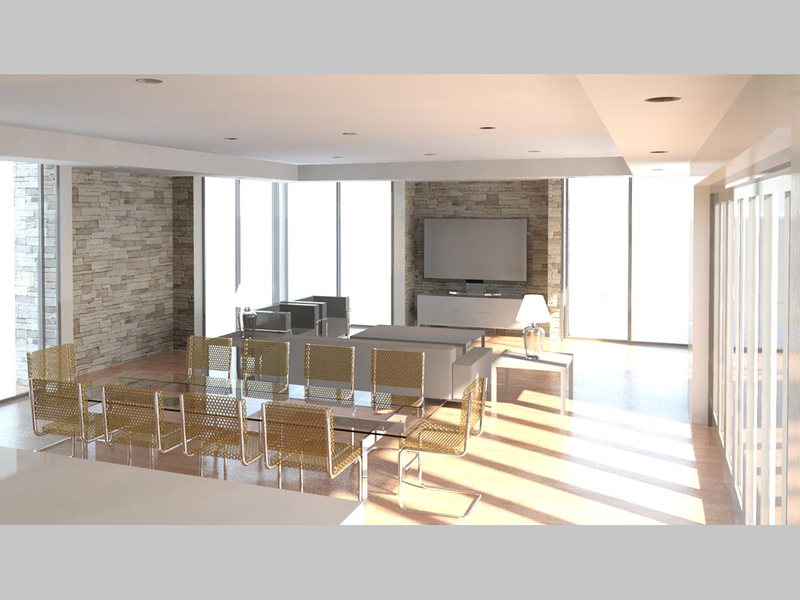 The 3D modelling provided a great means to explore use of different materials and claddings as well as giving the clients a realistic image of how the building would look.